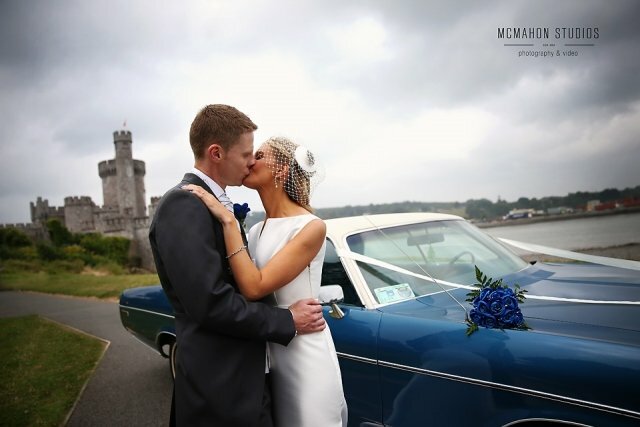 Built in the 16th Century, CIT Blackrock Castle is a boutique wedding venue set in a stunning location overlooking Cork Harbour. 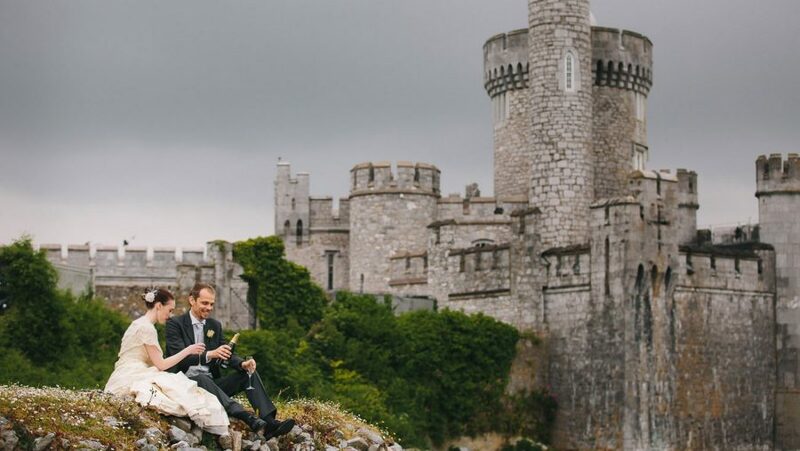 Lovingly restored and steeped in history, Blackrock Castle delivers a fairytale setting for bespoke weddings in a warm and relaxed environment. 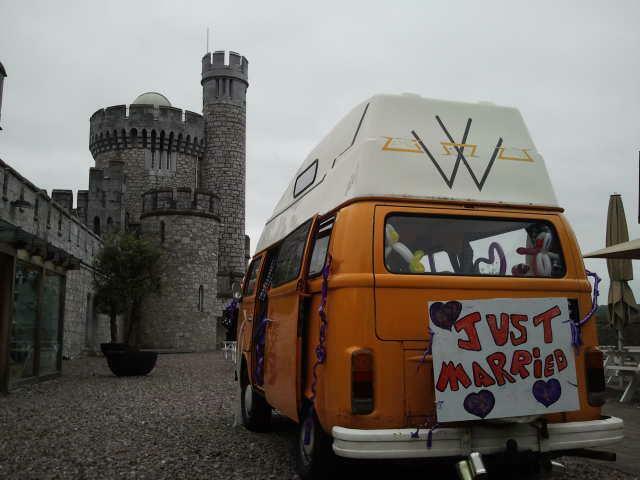 The Castle is located only 15 minutes from Cork City Centre or the Jack Lynch Tunnel and has ample parking adjacent to the venue. 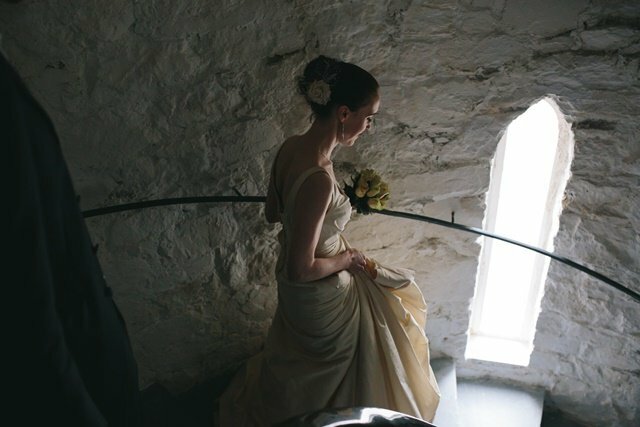 Venue Tours and Bookings: To arrange a venue tour or for more information, please call us on 021 4326120 or email info@bco.ie. 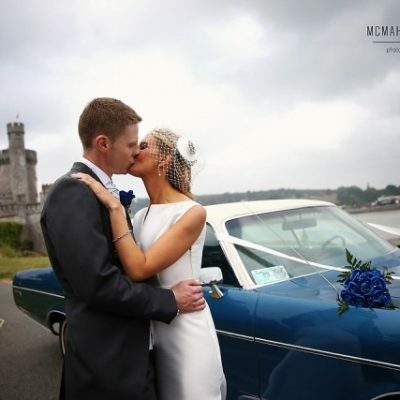 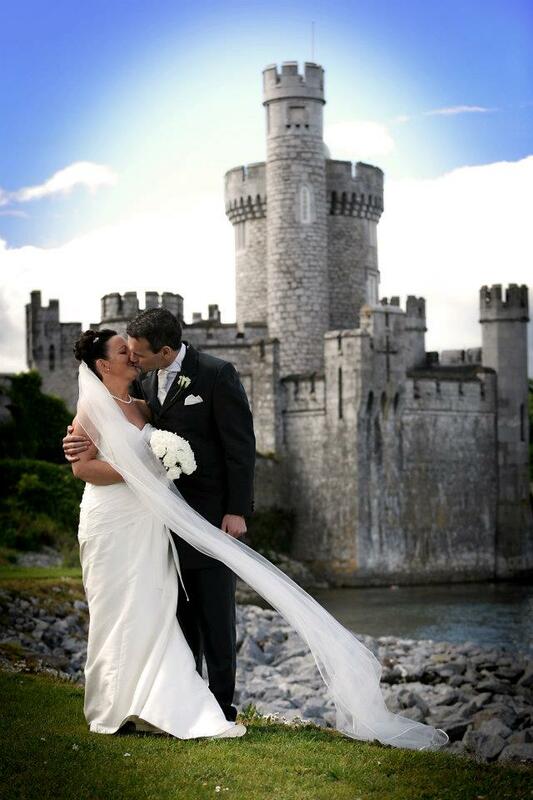 At Blackrock Castle each wedding is designed with full consultation with you. 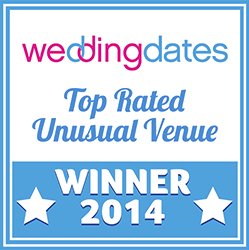 We will be available to you for visits prior to the event to create the perfect setting for your big day. 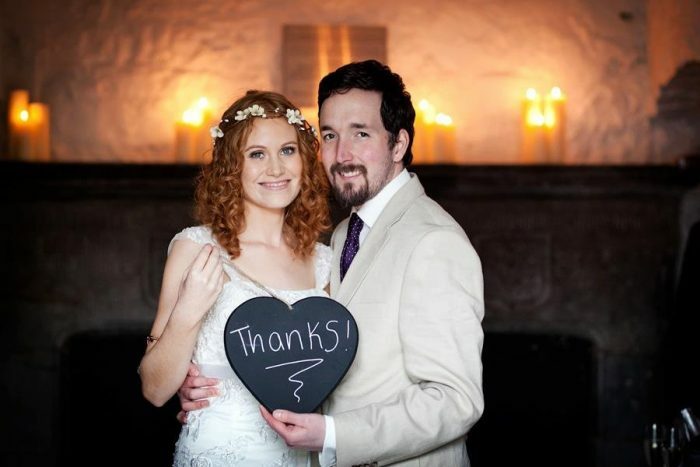 Each wedding is completely individual and you will feel at ease knowing that our wedding coordinator is on hand on your wedding day to ensure that everything goes without a hitch. 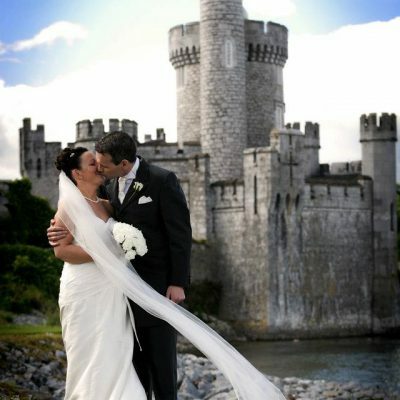 Exclusive Use of the Castle: Private use of Blackrock Castle for your wedding ceremony and photos. 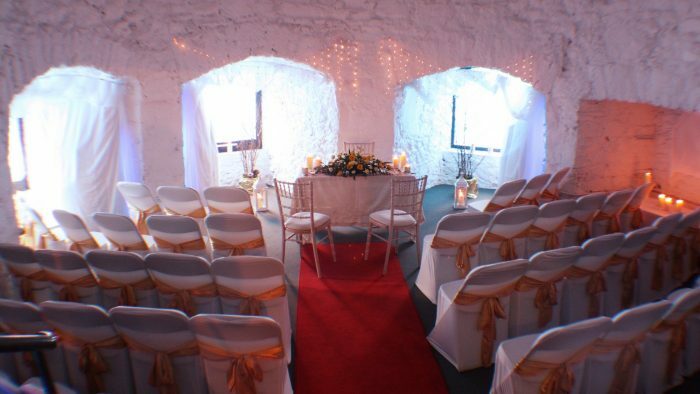 Exclusive Venue: We only take one wedding per day & close our visitor centre to the public to ensure exclusivity of the venue. 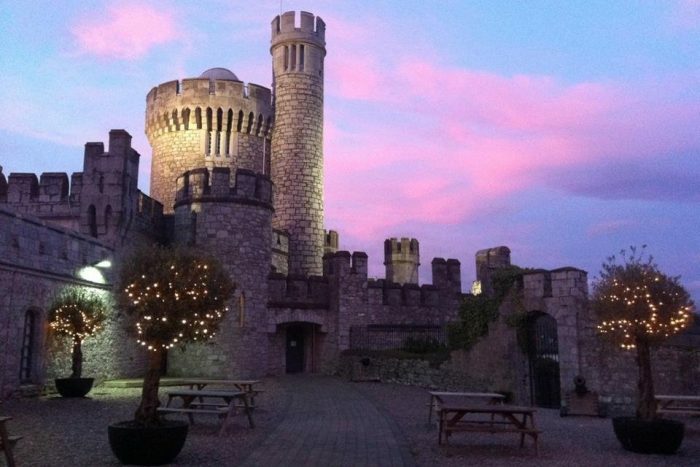 Event Coordinator: On-site specialist for advance planning and day-of management. 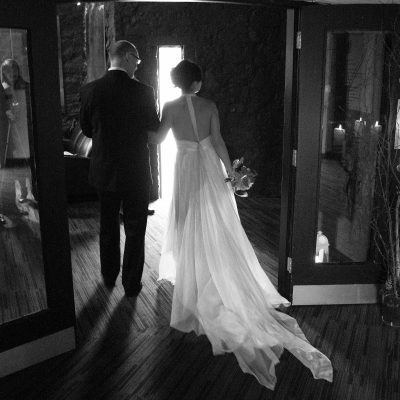 Red Carpet Arrival: For you and your guests, with sparkling wine for the couple. 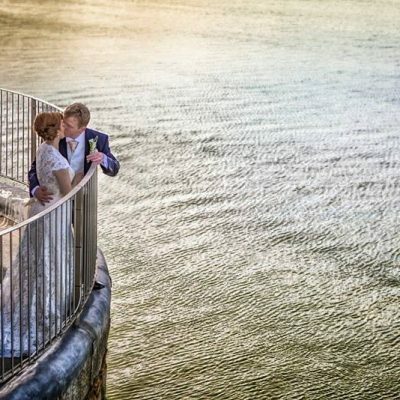 On-Site Photography: Guided access for your photographer to help you create extraordinary shots. 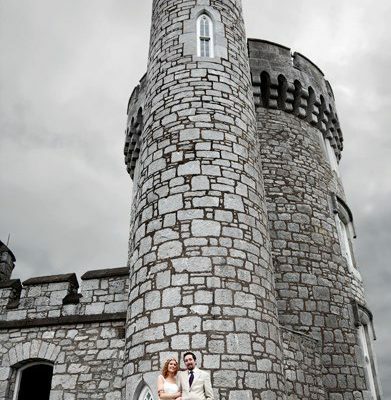 It is important to note that Blackrock Castle is available to hire as a wedding ceremony venue only. 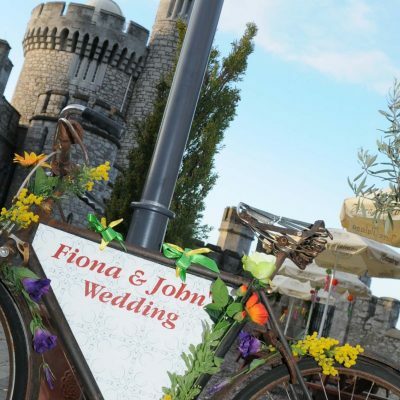 Reception and other hospitality requirements can be booked through The Castle Cafe, the award-winning restaurant on the grounds of the Castle. 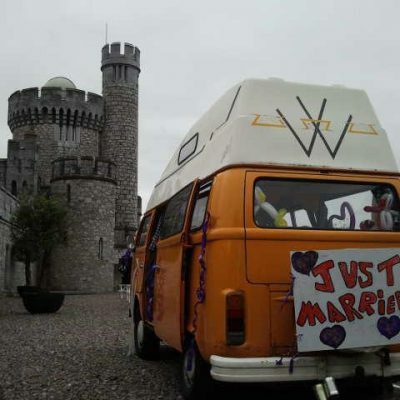 Weddings at Blackrock Castle are evening ceremonies only. 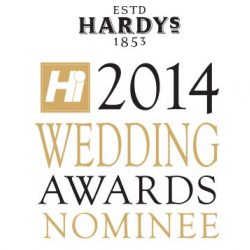 We will take bookings from after 6pm. 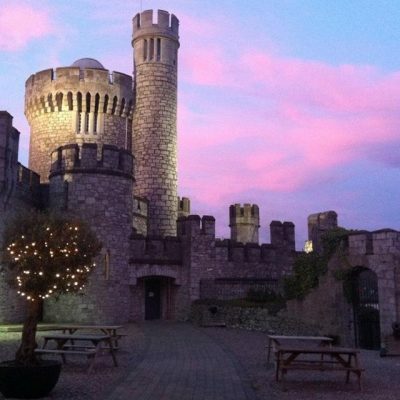 For larger groups of a maximum of a 100 people we have the Forum and Long Room of the main Castle building. 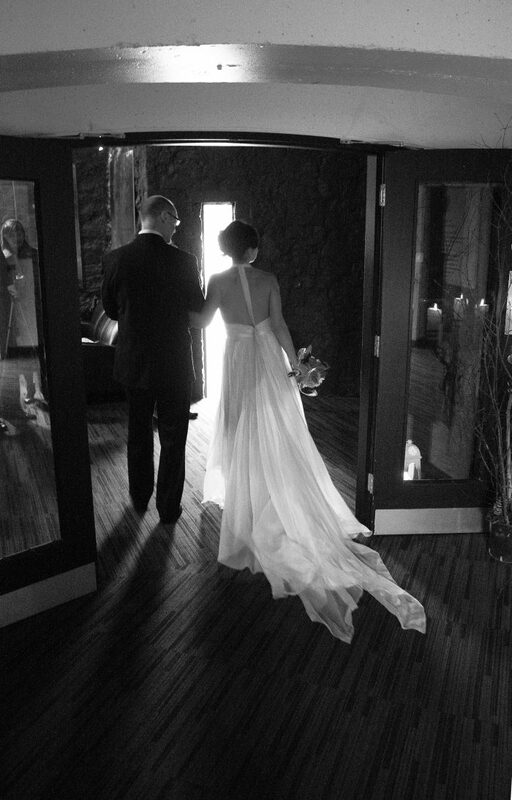 The Historic Fireplace Lobby holds intimate weddings of up to 25 guests. 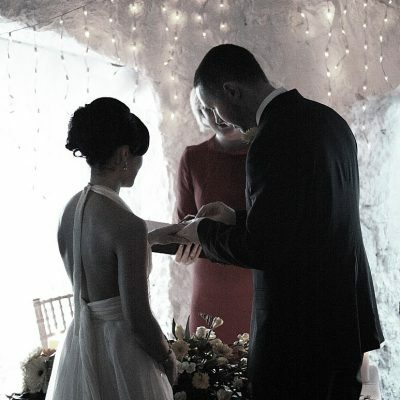 A non-refundable, non-transferable deposit of 50% is payable on confirmation of bookings. 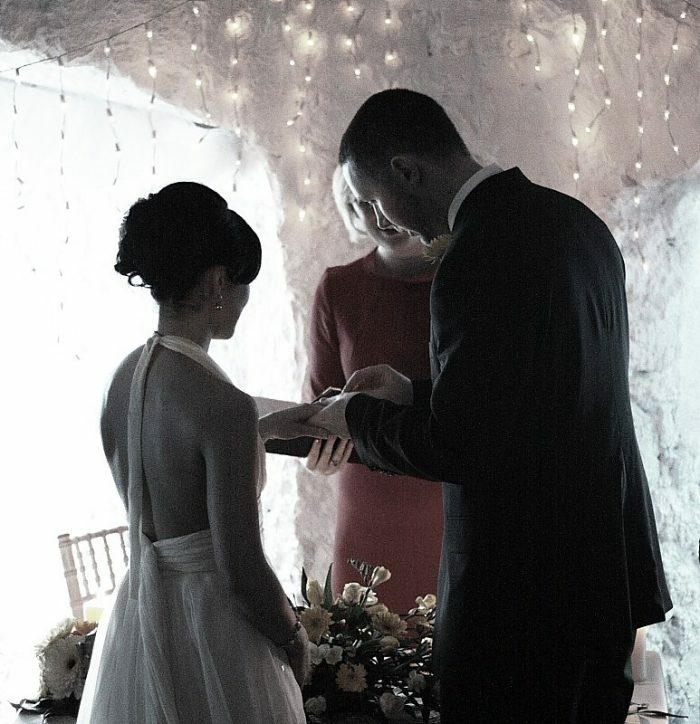 The deposit will go directly towards the final bill. 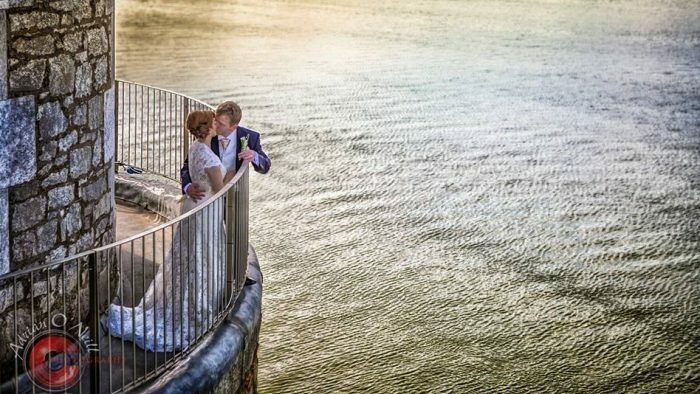 Getting married elsewhere? 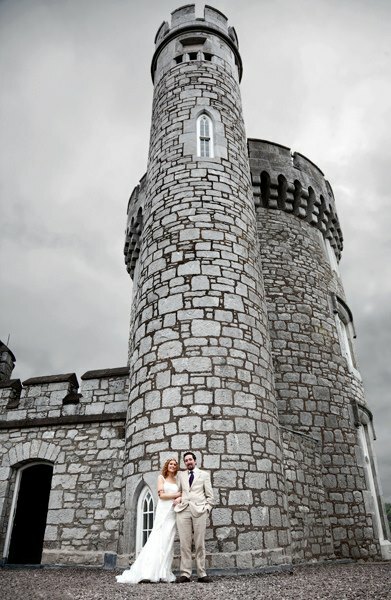 Blackrock Castle is also available to you as a photoshoot location on your wedding day. 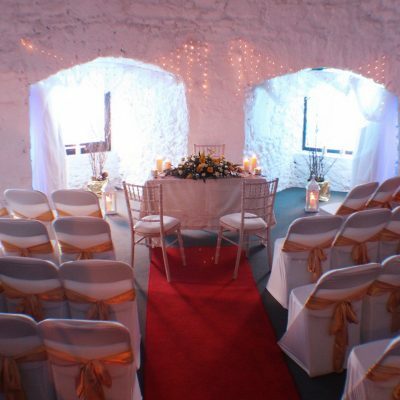 We will welcome you with our red carpet and a glass of prosecco for the couple. 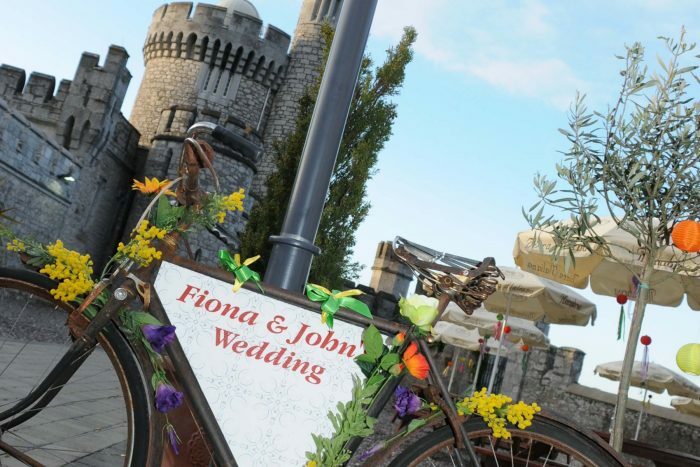 Your photographer will have fully guided access to the Castle interior and exterior to create unforgettable wedding portraits using Cork city’s best loved castle as your backdrop. 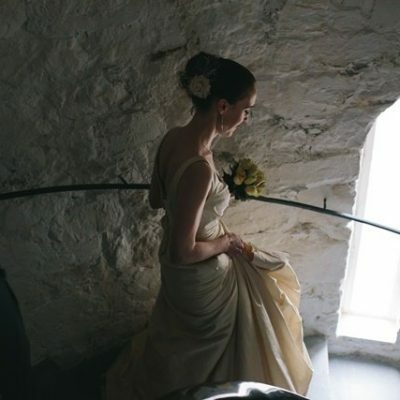 Photoshoot location cost is €100 before 17:00 and €130 after 17:00. 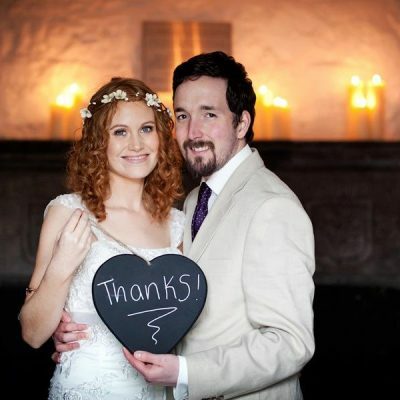 Our couples have rated us 4.9 out of 5 stars on WeddingDates.ie.